“We are moving from South Africa to a very nice flat in Bromley Kent. There will be no possibility of having a garden for worms. I want to know if anyone has kept a few worms in a pot for say a dozen potatoes, or another pot for roses. I had hoped to use the gold from the worms as a spray. I am sure there are many people out there with the same sort of question. How do we raise composting worms in an apartment or in a small space without a garden? Good news is there ARE solutions, albeit some unconventional ones! Kudos to you for carrying on with gardening even when living indoors! Indoor gardening is a growing trend where more and more people are trying to be more environmentally friendly and sustainable. It’s so much more rewarding too and the produce tastes better! There are many different indoor wormeries out there that you can buy which can handle food waste within a household. But it seems that you want an even smaller solution for creating wormcast. If converting your daily household food waste into compost is not your primary goal, and you just want to raise worms and produce wormcast, then yes you can raise composting worms in a small pot! Most plants pots out there will be suitable for this use. All you need to do is set it up as normal adding bedding in the bottom layer, some soil and SMALL amounts of food waste or other feeding material. Then give it a lid or some sort of covering to shade it from light and to keep pests away, and automatically you have created your very own mini worm composter, producing wormcast which you can use in your other pots. This is something for a little fun, and will not help you grow significant amount of worms (due to small area) and will not compost significant amount of waste. So there is a danger where too much waste is added and it doesn’t get worked on by the worms quick enough resulting in bad smells. 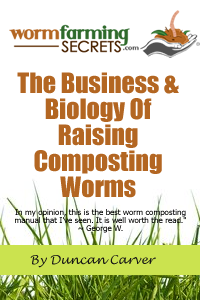 Separating the worms from the vermicompost is also a hassle. There ARE people who add worms into the same pot where their plants and produce are growing, essentially creating a real life mini garden. For good results, the pot should be relatively big (which should be the case anyway if you are growing potatoes). Worms will survive in these conditions ONLY if there is enough food for them to eat, so you will need to add some food waste or other feed along with the growing plant and, in your case, potatoes. Of course the downside to this is that you cannot cover this pot with a lid since you need light and space for the plant to grow, and you will have unsightly food waste or feed which may start smelling and attract pests (flies being the biggest problem!). You will need to carefully control the amount of feed you add into the pot carefully, and you can dig it into the soil to cover it up. What happens here is that you are bringing the natural cycle of the garden indoors! 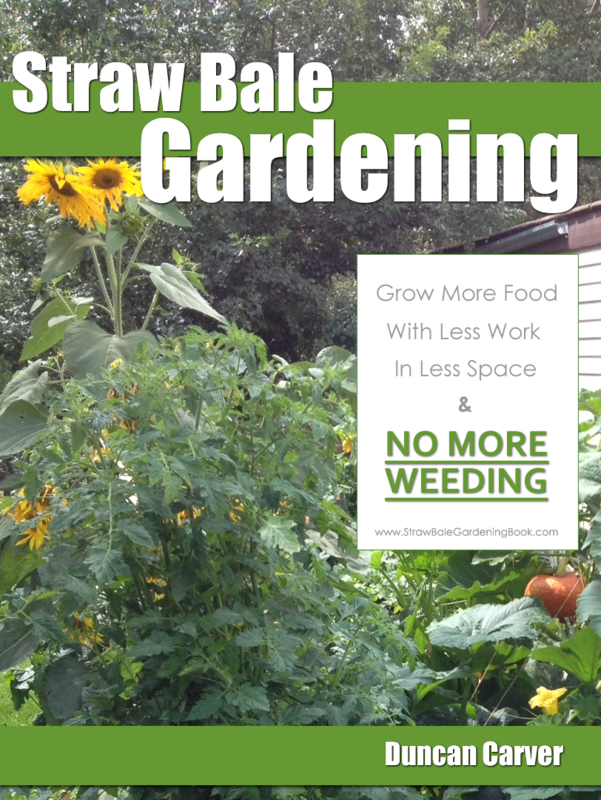 The worms will convert the food waste into wormcast naturally, which in turn will start fertilizing your spuds! Will the worms not affect the plant growth? In such small confined areas, it might do but only during the very early stages of growth. Worms will not eat the plant unless it’s dying, and provided there is degrading matter for them to eat; they will not cause much negative effect to your plant. Once the plant is strongly rooted in the soil, the worms movement will not affect the plants roots as much. In fact the worms will be there to provide aeration for the root system! However for a sprouting plant, a worms movement can induce too much stress, and you can prevent the worms movement from affecting it by rolling up a soft cardboard into a roll (or use tissue roll), and surround the sprouting plant from the rest of the soil. The great thing about this is that nutrient can still diffuse through the cardboard to the plant, and as time goes on the plant will grow to develop strong roots and at the same time the cardboard will be degraded by the worms into soil so you won’t need to do anything! If you have space, I do recommend buying a small stackable wormery for an apartment though as you will no doubt have food waste anyway. It provides a lid and the amount of worms available will help convert your waste into compost very quickly. Give both a try and see what you think!